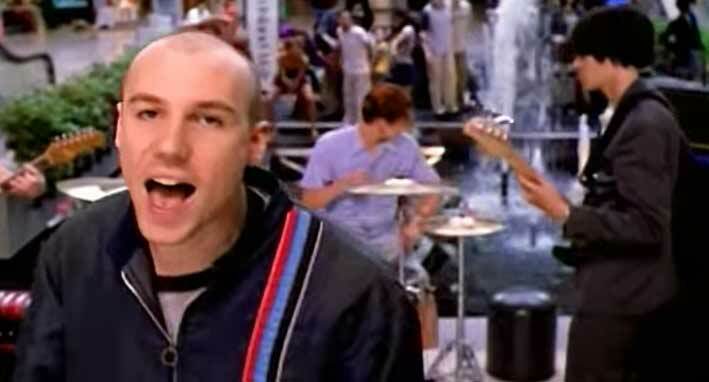 New Radicals – You Get What You Give – Official Music Video. 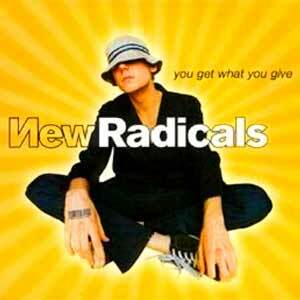 “You Get What You Give” was written by band’s lead singer Gregg Alexander and songwriter and producer, Rick Nowels. 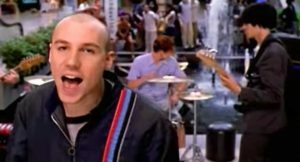 The song was released as the lead single from the New Radicals’debut (and the only) studio album, “Maybe You’ve Been Brainwashed Too”. 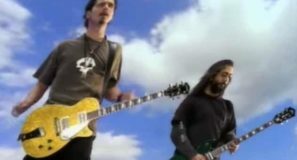 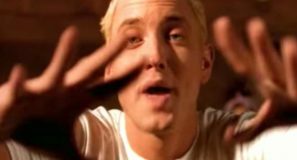 The single was released in November 1998 topping the singles charts in Canada and New Zealand. 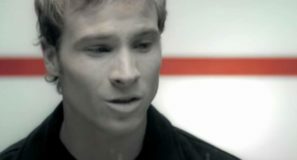 It also peaked at #5 in the UK and #8 on the Billboard Alternative Songs chart in the United States.